Furthermore the download contains the complete high quality Artwork and booklet. Digipack Edition with Artwork by absumaniac.deviantart.com. 12 page Booklet with all the lyrics and more awesome artwork! 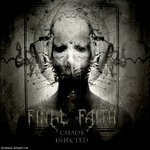 Includes unlimited streaming of Chaos Injected via the free Bandcamp app, plus high-quality download in MP3, FLAC and more. 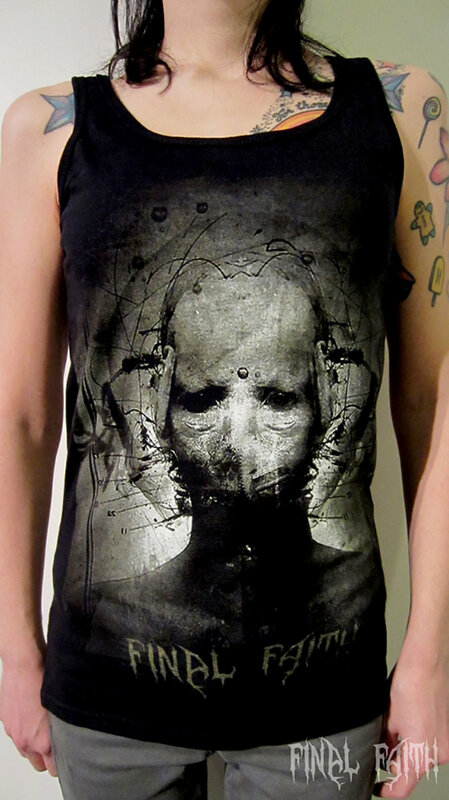 Gildan Ladies Softstyle Tank Top (100% cotton). FRONT: Full color print (high quality, super soft!) 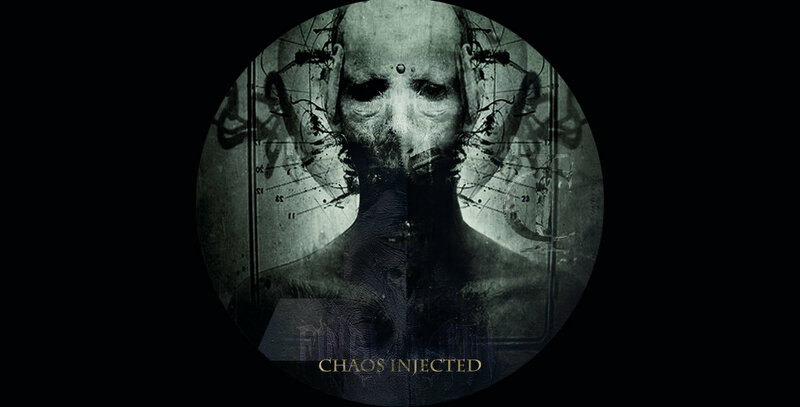 of our Chaos Injected Artwork. Svenja Milautzcki provided the awesome textures for our booklet. Check them out at www.undertow.de ! 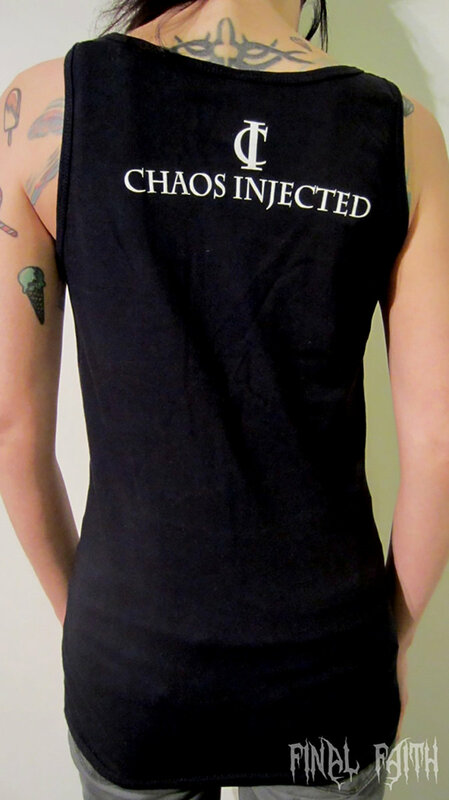 Chaos Injected was written throughout the years 2012 to 2014. 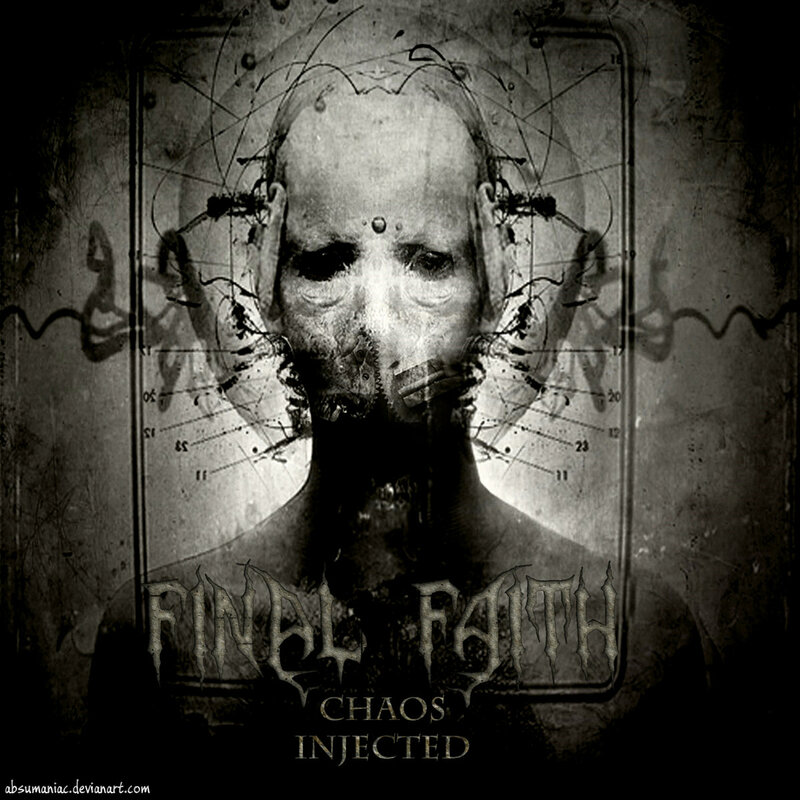 Recorded and mixed by Final Faith in the first half of 2014. Or is it all… is it all me…?